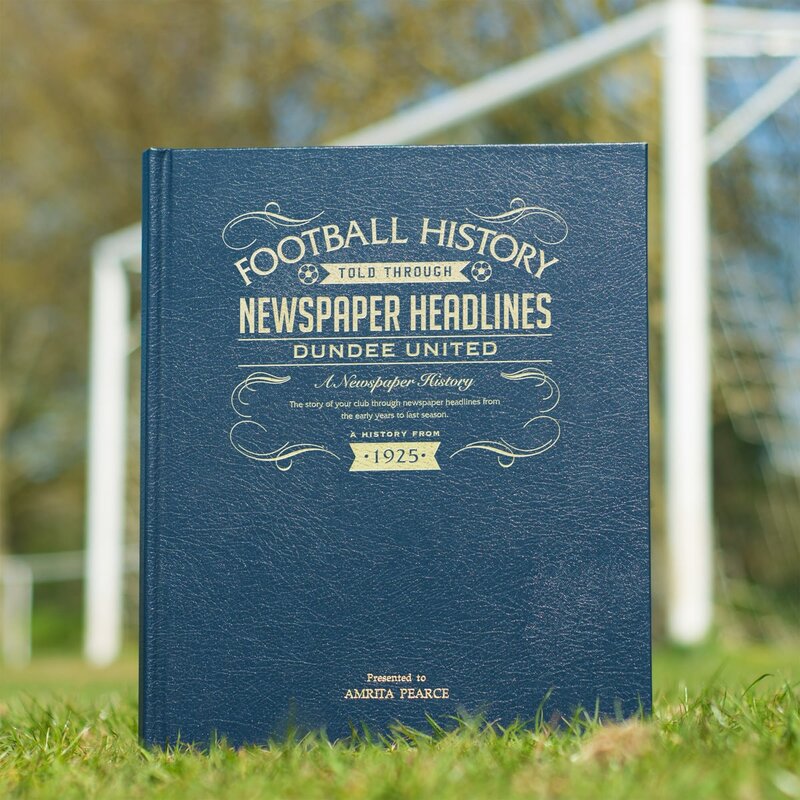 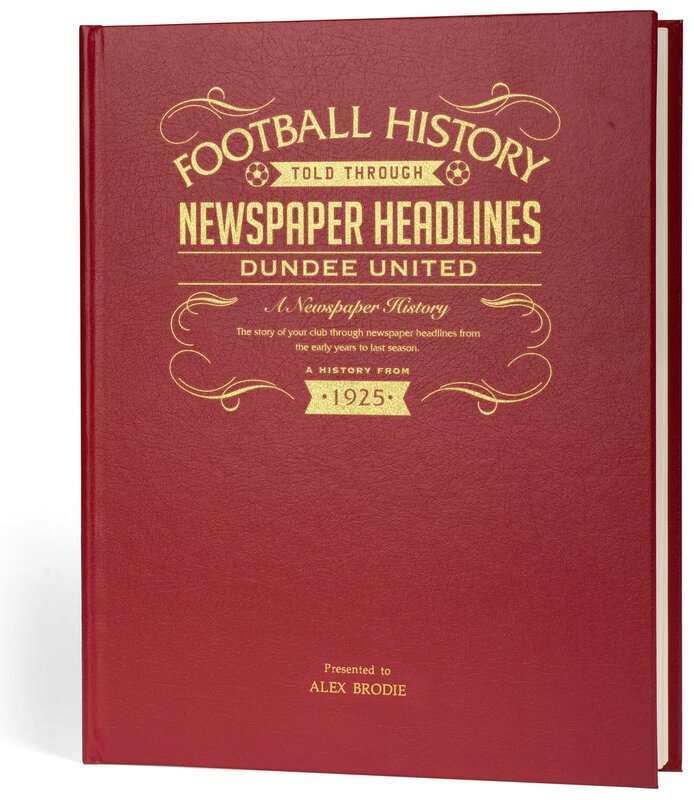 Starting in 1925 with a win over Celtic, this book charts a glorious history of great league, cup and European games and names through the decades. 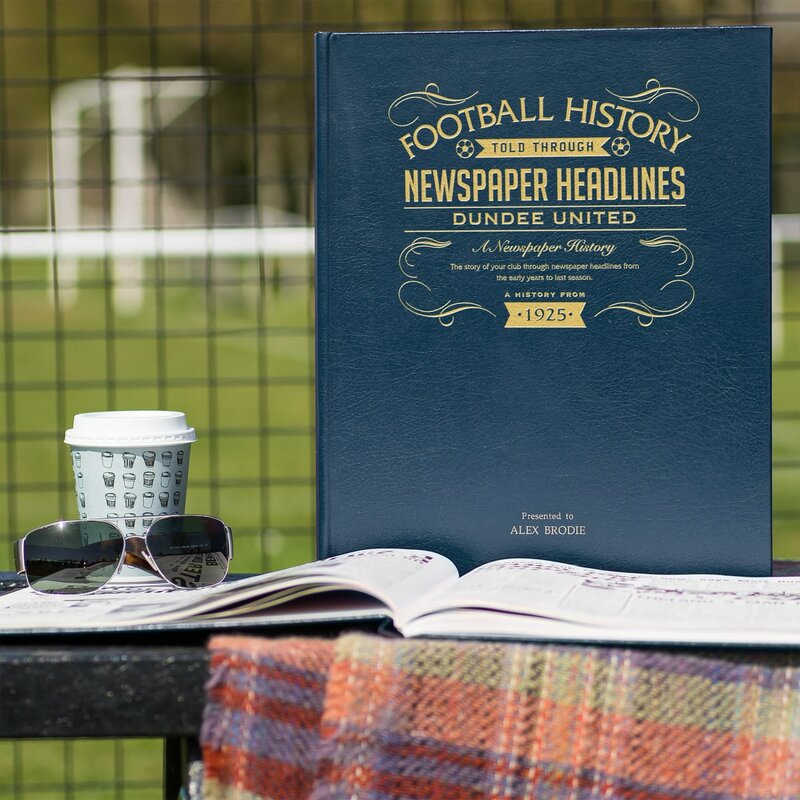 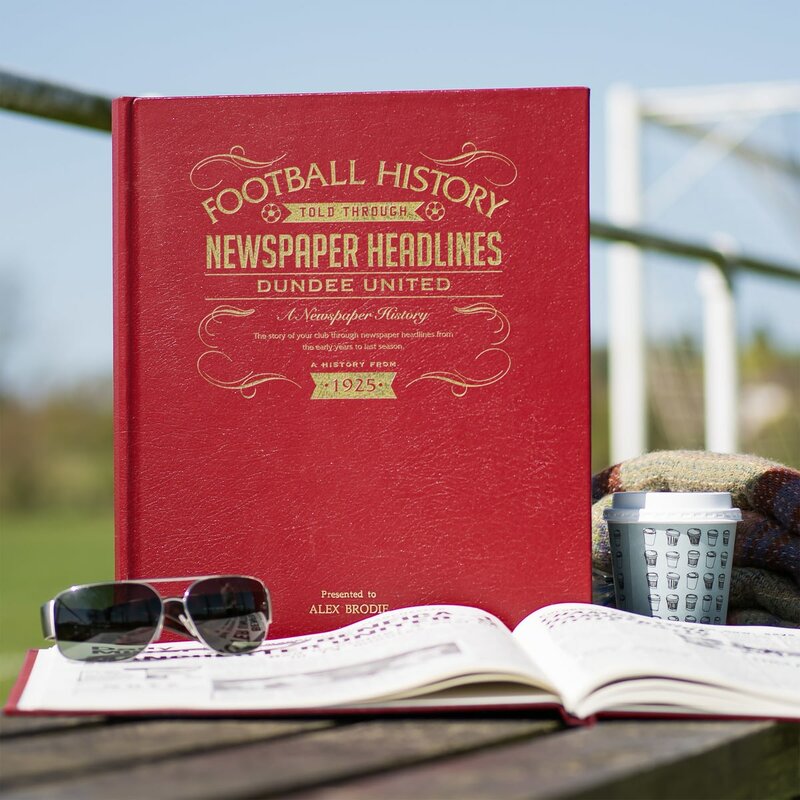 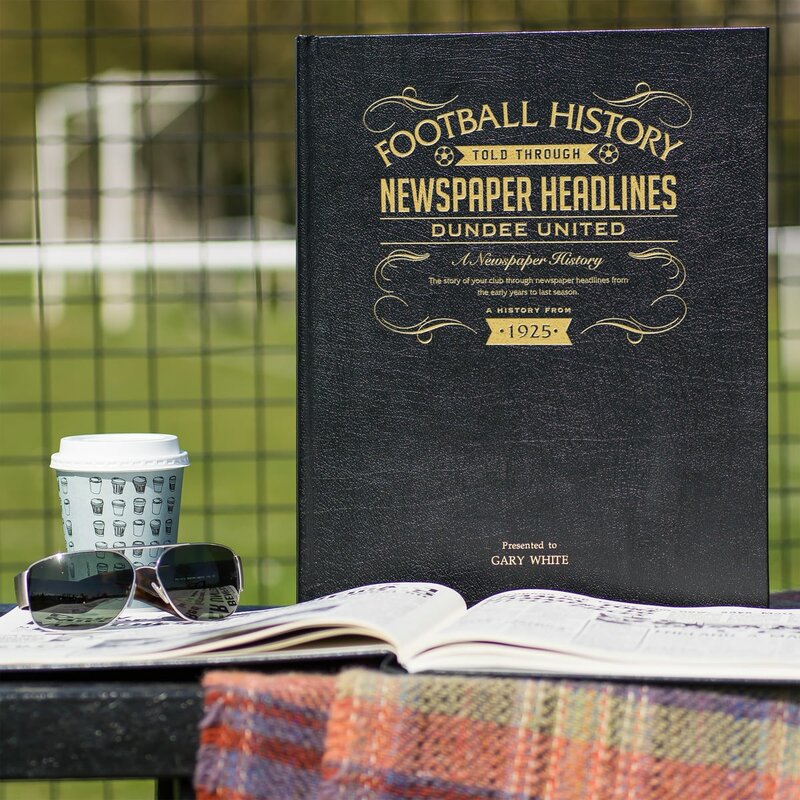 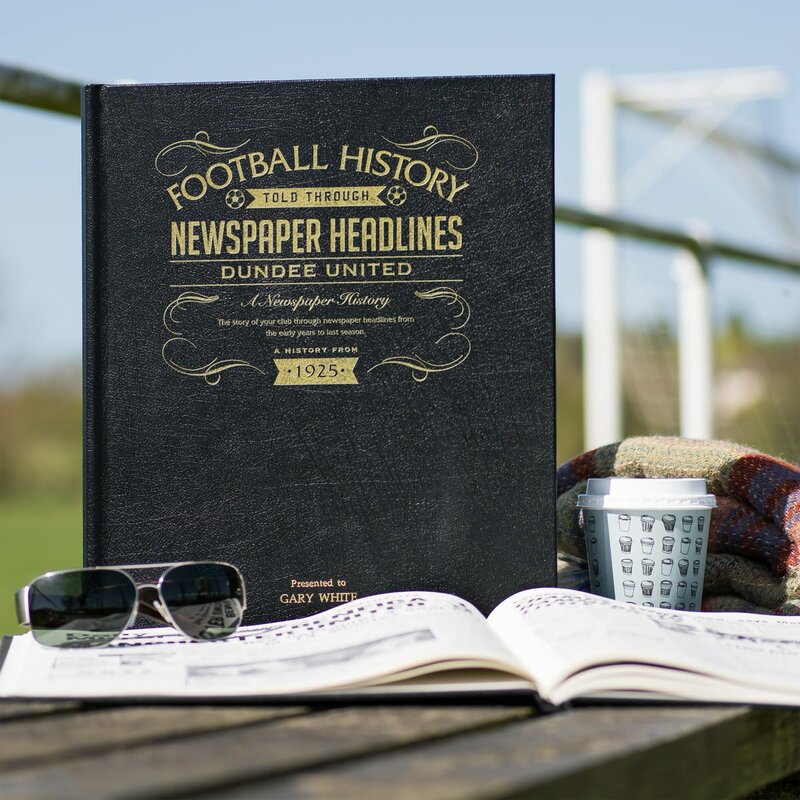 Top stories include Fairs Cup wins against Juventus and Barcelona, heartbreaking defeats in the Scottish Cup final and the European Cup semi-final and the title and cup final wins. 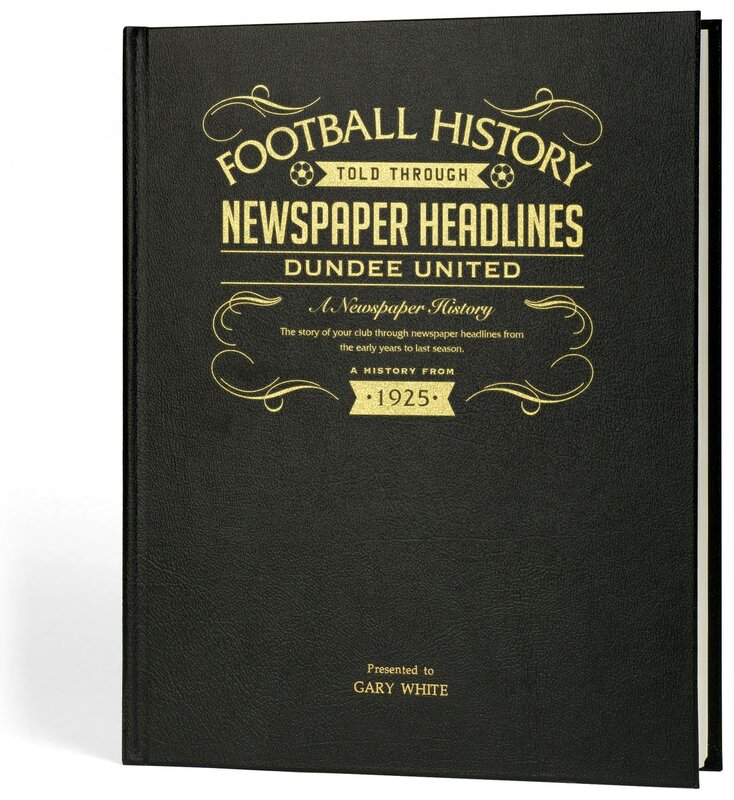 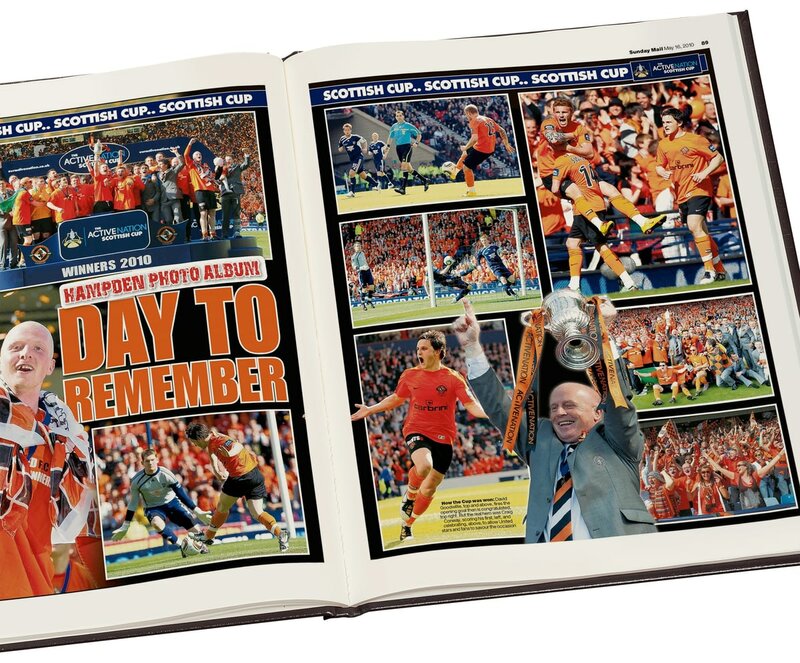 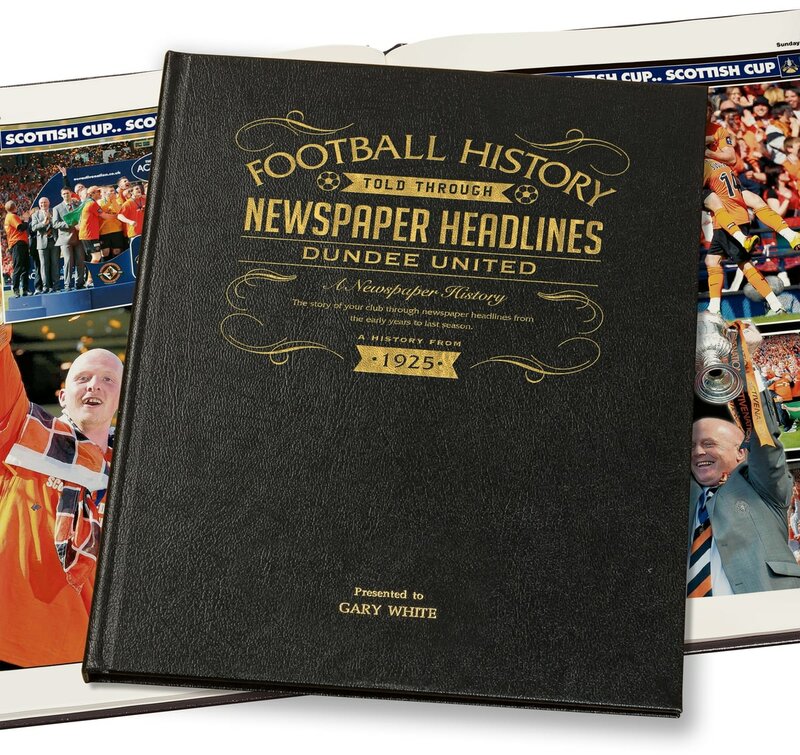 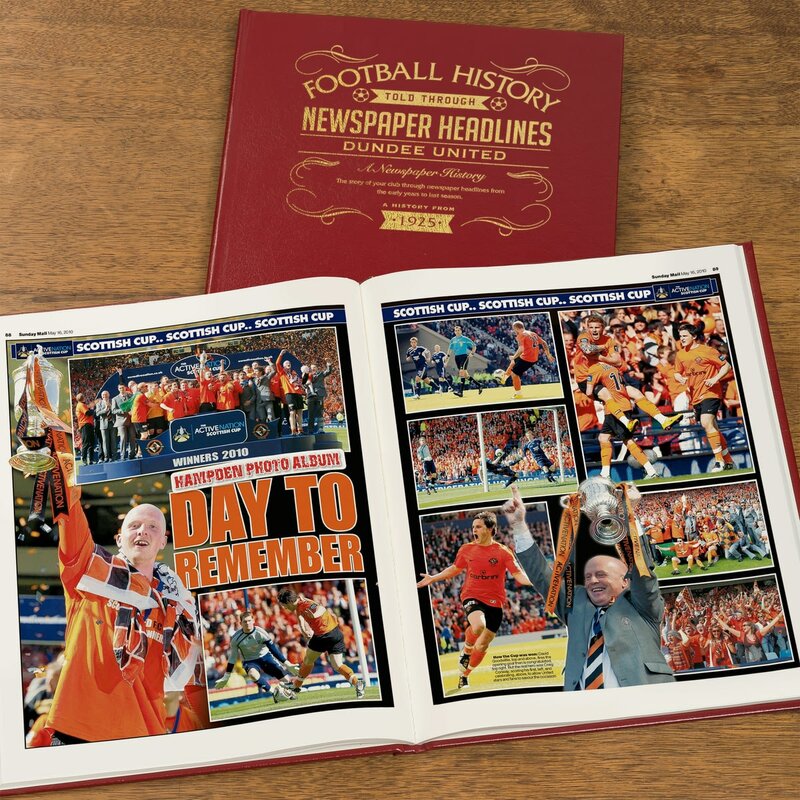 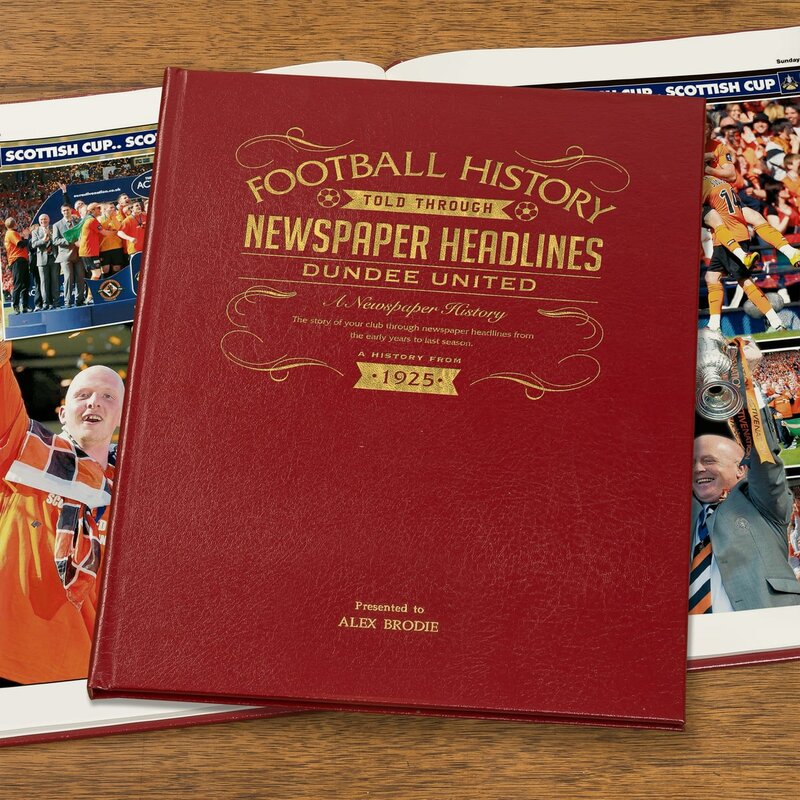 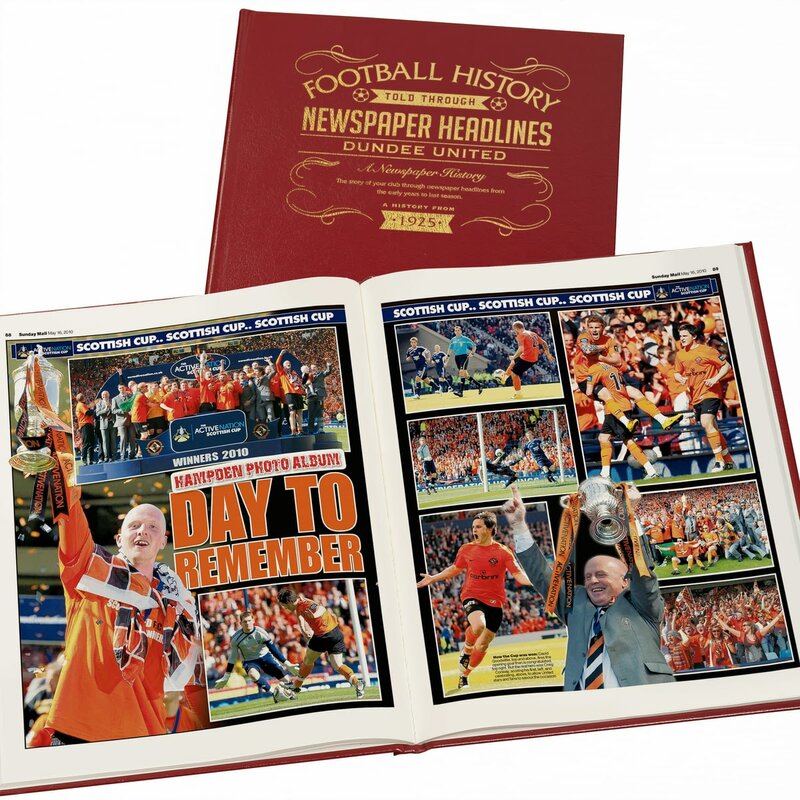 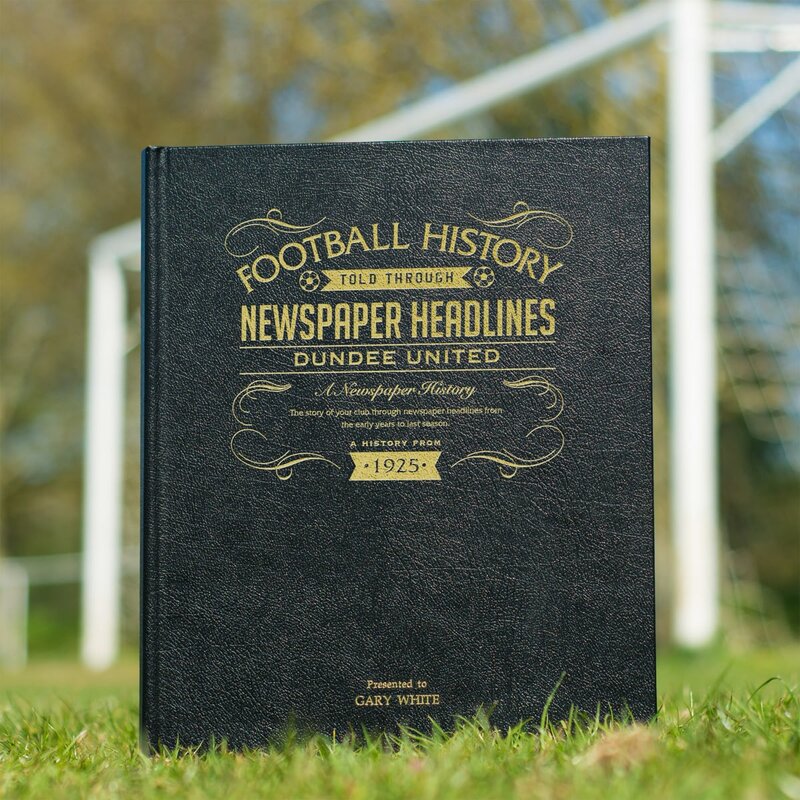 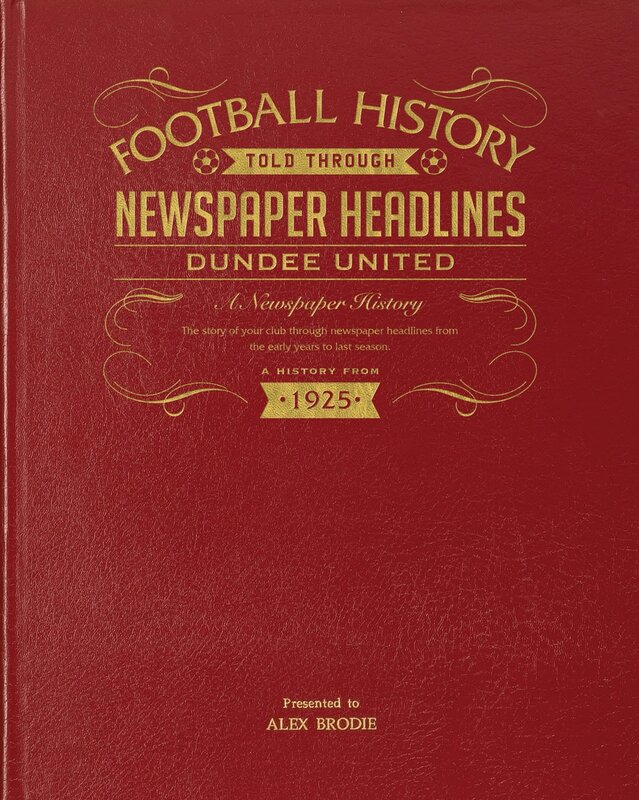 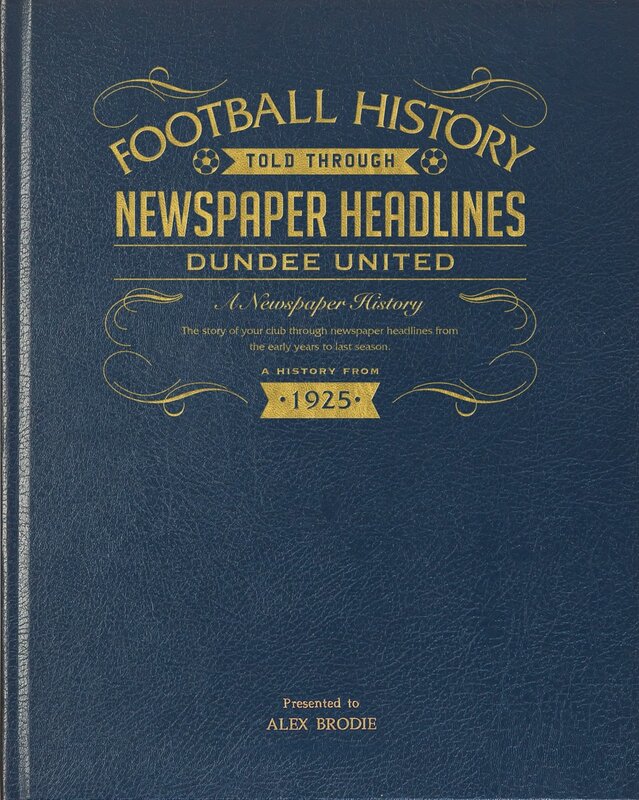 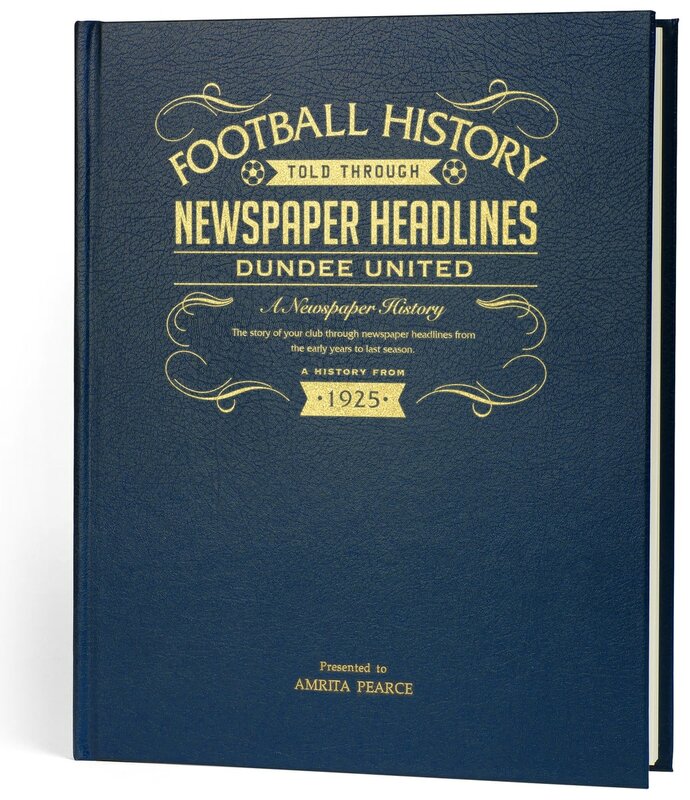 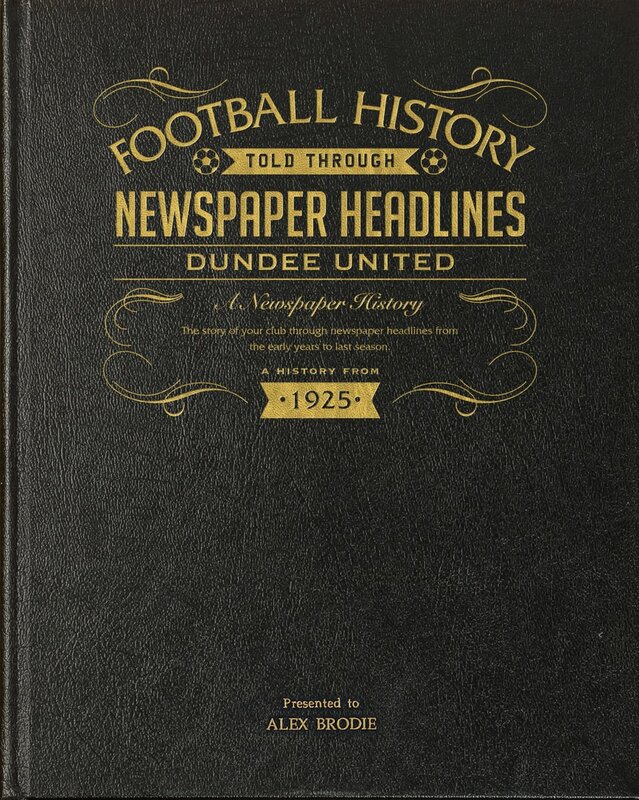 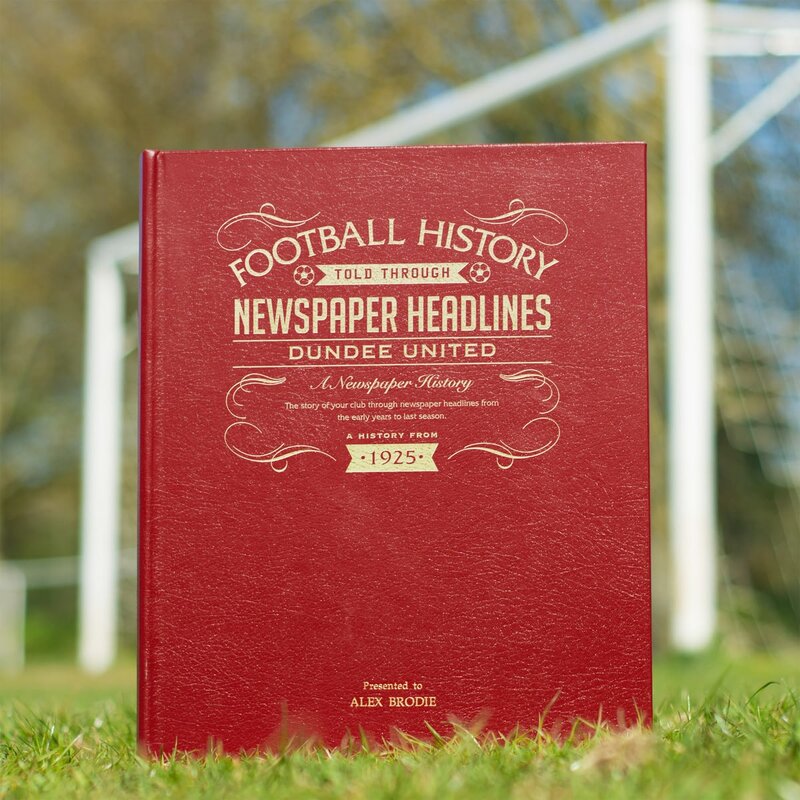 This is a unique and wonderful gift and a must have for all Dundee United fans.